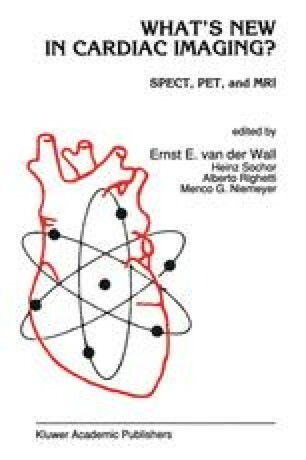 Myocardial perfusion imaging at rest and following stress is an extensively utilized and widely accepted method for the detection and evaluation of coronary artery disease. Perfusion imaging, in conjunction with exercise or pharmacologic hyperemia, provides physiologic information regarding coronary blood flow reserve and is often complementary to the anatomic data obtained through coronary angiography. Although thallium-201 has been used in clinical practice for more than 15 years and has demonstrated both diagnostic and prognostic value, its availability, as it is a cyclotron-produced product, may be limited. Furthermore, its photon energy is not well suited for an Anger camera and its prolonged half-life limit the dosimetry which results in less photon flux.